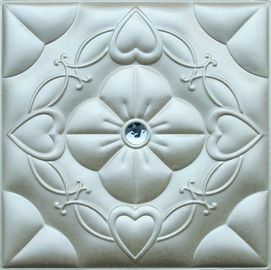 Try to find an innovative way to add some different style to your wall?? 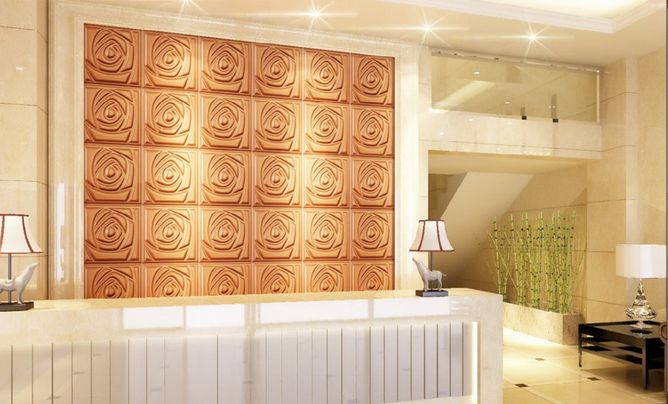 With various colors and design, these soft package embossed leather wallpaper board and 3D Wall Panels can be integrated within a variety of modern decors, and turn a common interior into a room with an impact?? 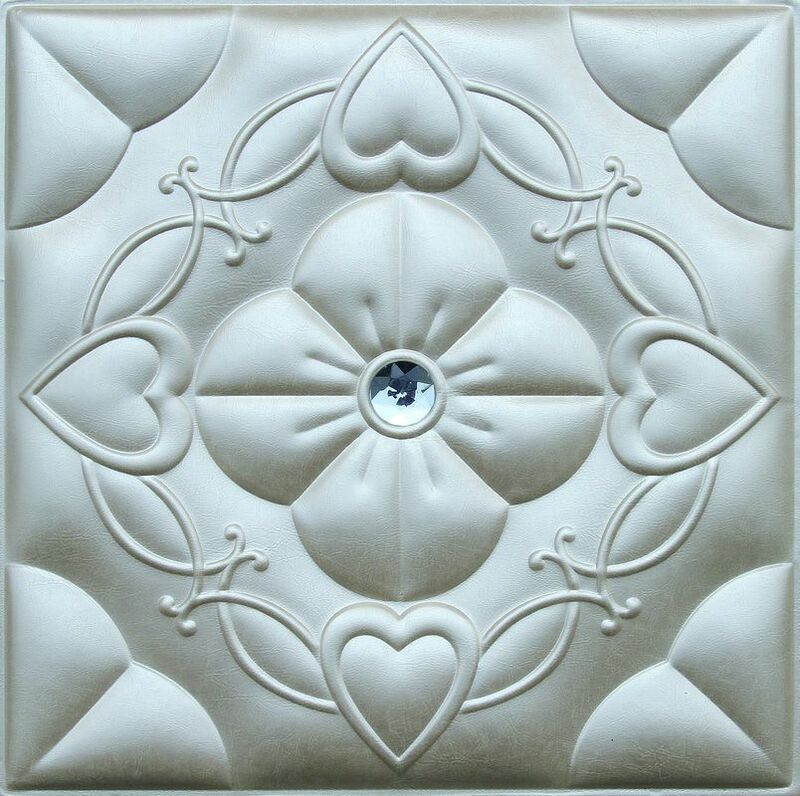 You can use your own imagination to create different pattern on your feature wall?? We can help you to realize your ideas,so this is reason why you choose us!! 1. Size:300×300mm, 500×500mm, 625×800mm, also we can make different dimension according to customer’s special requirement. 3. Color:more than 12 colors for your choice,or we can do your customized color. 5. Sample policy:usually samples are free,freight charge are paid by customers. 6. 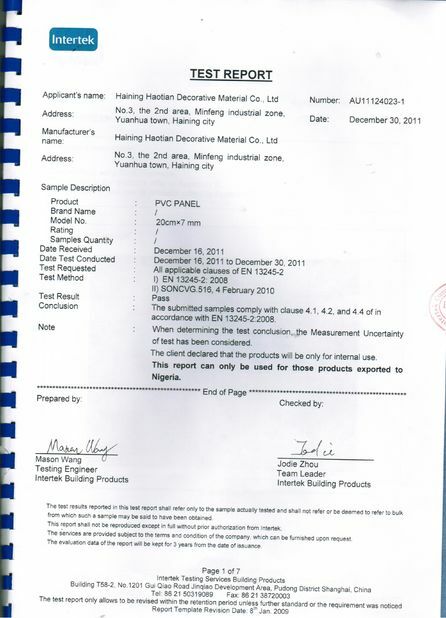 Supply ability:50 000sqm per month. 7. MOQ:we accept small quantity. 8. 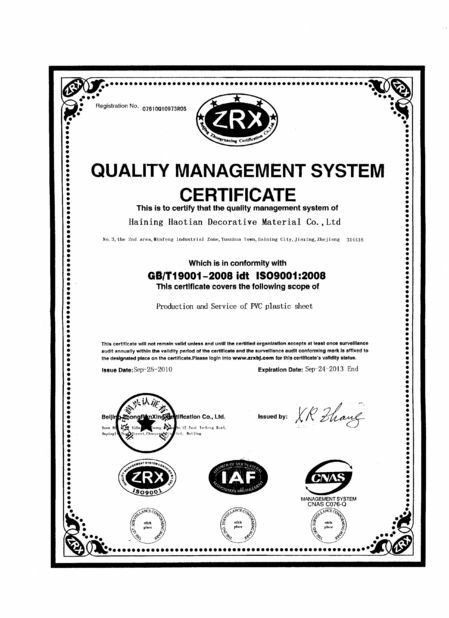 OEM:welcome OEM or send us your drawing,we will do as your drawing. 9. Quality and price:High quality material with favourable price. 10. Suitable for Interior and exterior use and around Fireplace. 11. DIY (Recombine and rearrange panels into different designs. 1. 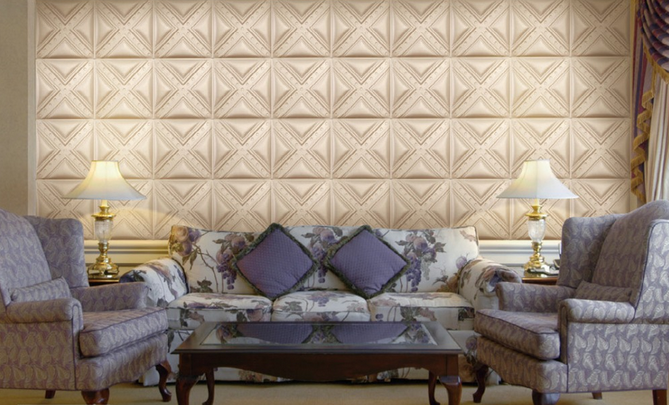 Home environment:TV background wall,sofa background wall,bedside background wall,hallway background wall,stairway background wall and children's bedroom,study room,kitchen background wall etc. 2. Business place:logo background wall(company image background wall),meeting room background wall, tea restaurant background wall,chain store background wall,hotel background wall, kindergarten background wall etc. 3. Public Facilities:VIP room of station,wharf,airport background wall,stadium background wall,cinema,photo studio,theater background wall and television studio,government building background wall. 4. Major Fairs: booth decoration of house fair, car fair, furniture fair and so on.